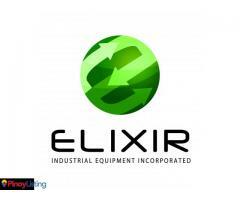 » Elixir Industrial Equipment, Inc.
Elixir is in the business of supplying to leading manufacturers of packaging and industrial equipment for the food, beverage and other industries. Our business offers not only the distribution of equipment, but also the complete service; from installation, maintenance and repairs. We have a multitude of carefully selected partners to ensure that the products and technical support we provide are of top quality. Moreover, our leading partners come from many countries, including Italy, Germany, Denmark and the United Kingdom. 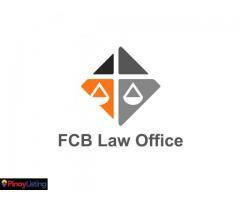 Our offices are located at Commonwealth Avenue, Quezon City with branch offices at Northpoint Business Center, Mandaue, Cebu City, and at Relta Bldg. 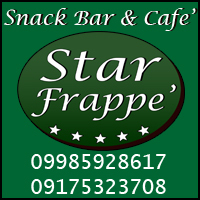 of Laguna Bel Air II, Sta. Rosa, Laguna. 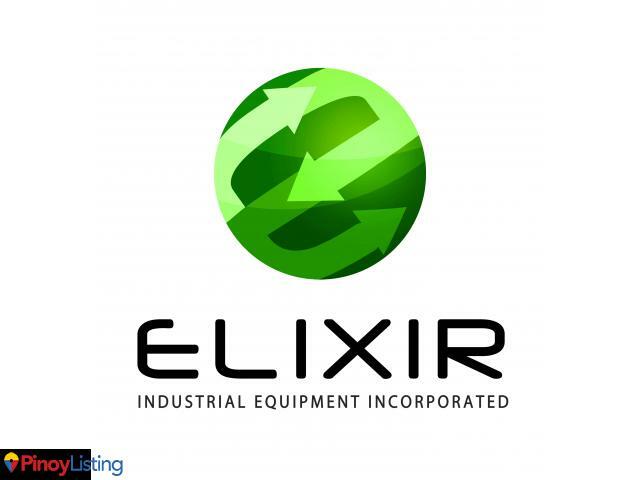 Listings (Yellow Pages) related to Elixir Industrial Equipment, Inc.
You must log in or register in order to contact the advertiser of Elixir Industrial Equipment, Inc.